The closing of Boston-area music venues has been a hot topic recently, but Boston music journalism networking group Boston Scene Party has been hard at work, proving that the state of the scene in Boston is still as strong as ever. 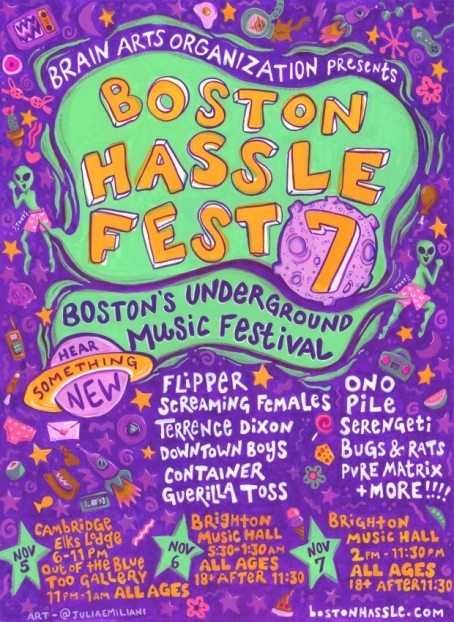 The group, comprised of a variety of local bloggers, promoters and other music-minded folks, have organized a 3-day, multi-venue event designed to highlight the musical talent and dynamic show spaces that Boston and its nearby cities have to offer. 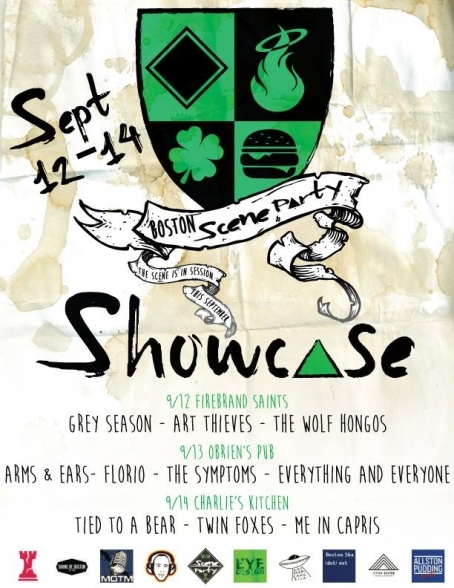 The show series kicks-off this Saturday, September 12 at Firebrand Saints in Kendall Sq., Cambridge. The lineup (sponsored by: Mutiny on the Microphone, Boston Ska Dot Net, Sound of Boston & Eye Design) for opening night will be Grey Season, Art Thieves, The Wolf Hongos. Not only will the is the music guaranteed to be good, but Firebrand also has some of the best chicken wings I've ever had, so you should make sure to grab some during the show. For more info about Saturday's show, click here. For updates about the rest of the showcases (lineups, schedules, etc. ), check out the Boston Scene Party website. 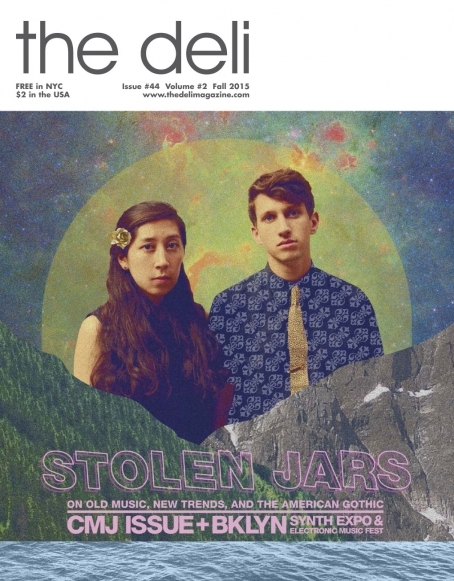 Once again, The Deli will give some emerging bands and artists the opportunity to play at one of its CMJ 2015 Music Marathon showcases. This year we have booked a bunch of shows in the Lower East Side (Pianos on Friday night and Rockwood on Wednesday!) and Williamsburg (The Living Room on Saturday and Muchmore's on Thursday! ), and - as usual - we'll have several stages for different musical genres. We are looking to book 3 or more artists for these shows through this submissions system. To be considered, all you need to do is to apply HERE - good luck!